Lima 2019 television rights for all areas outside of the Americas have been granted to the Peruvian Olympic Committee (COP) to distribute in a landmark agreement designed to roll out coverage of the event across the world. The announcement was made at the Pan American Sports Organization (PASO) Extraordinary General Assembly here today at which a full update was given about preparations for the Pan American Games. 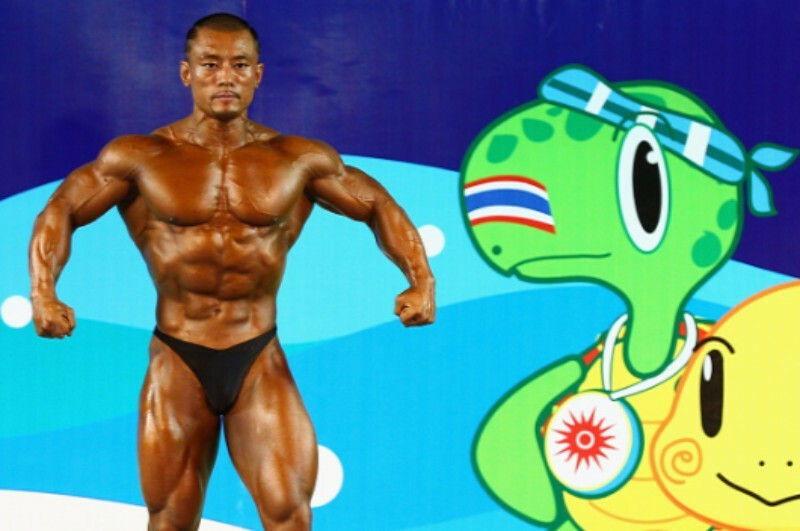 A total of 39 sports are now set to be included, with bodybuilding formally approved by delegates today. PASO have also given organisers a deadline of December 31 for organisers to make outstanding payments of around $3.3 million (£2.5 million/€3 million) initially due in 2014. Awarding television rights outside the Pan Americas is seen as a key way to raise the profile of the Games and to generate greater income. Markets in Europe, China and the Middle East are thought to be interested, insidethegames has been told. The event has been shown in other continents before but there has never been an official rightsholder agreements. Lima 2019 will continue to distribute rights in Peru, while Brazilian television network Rede Record de Televisão, also known as TV Record, will act as rightsholder in all other PASO member nations and territories. 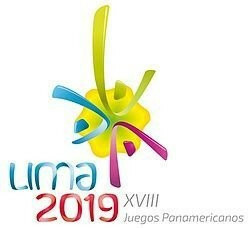 Organisers have also agreed with PASO on an addendum of the "Agreement of Responsibilities and Obligations of Lima 2019" in which they will cover costs for the transportation of horses and airline tickets for all Pan American Sports Confederation Presidents. They must also "accept the commitment to broadcast all sports that are qualifying for the Olympic Games". 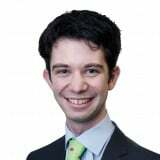 Newly appointed Organising Committee President Carlos Neuhaus was not present here for the meeting today but delivered a pre-recorded video presentation. In his speech, PASO Coordination Commission chair Mike Fennell claimed they still had serious concerns over the Athletes' Village and the rowing venue. President Jose Quiñones painted a far more optimistic picture, however, and claimed new venues for 10 sports are already fully completed and existing venues will be used for many others. The remaining projects will begin early next year. He claimed the new Government headed by Presicent Pedro Pablo Kuczynski has pledged support and is in the process of finalising a special bill allowing organisers to speed up the process to receive funds and finalise contracts. A maximum of 6,700 athletes will participate. As well as bodybuilding, other non-Olympic sports set to appear include basque pelota, bowling, racquetball, roller sports and water skiing. They will be joined by the 28 full Olympic sports plus four of the sports added to the Tokyo 2020 programme - baseball and softball, karate, skateboarding, and, for the first time, surfing. Sport climbing has also been added to Tokyo 2020 but will not feature in Lima because the International Federation of Sport Climbing does not meet the statute requirement to have at least 21 recognised national governing bodies among PASO members.